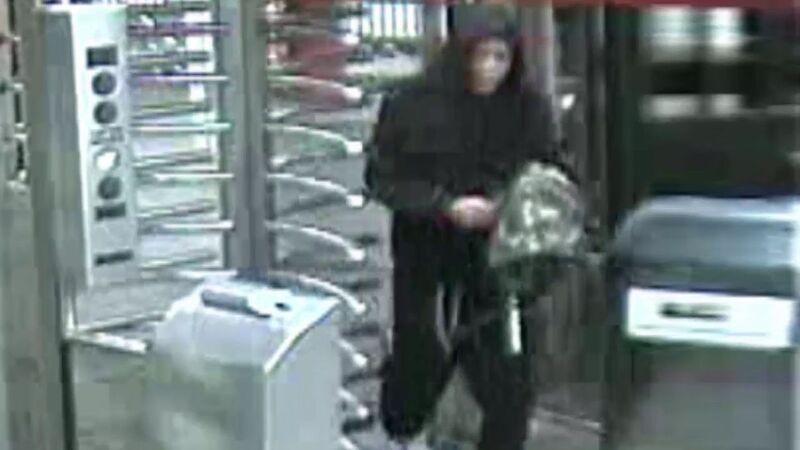 BRONX, New York (WABC) -- Police are looking for a man in connection with an armed robbery at a Bronx subway station. 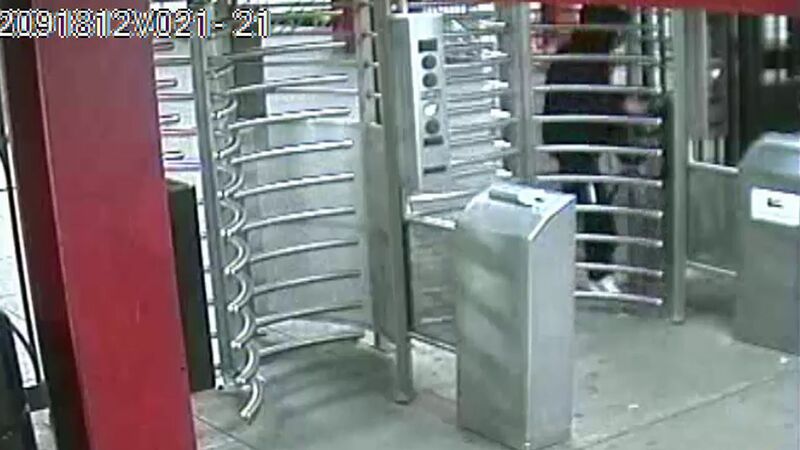 Around midnight March 19, a man was the southbound D subway platform at East Tremont Avenue. He was approached by a man who threatened him with a knife and demanded cash. The victim gave him money and the individual then fled. The individual is described as Hispanic, about 25, 5 feet 11 inches tall, 170 pounds, with brown eyes and black hair. He was last seen wearing a black hoodie sweater, black sweatpants, white sneakers and carrying a black book bag.